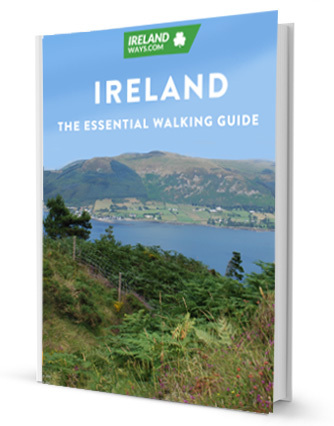 The ‘Ireland: Essential Walking Guide’ is available for anyone who is planning their adventure hiking in Ireland. This ebook is divided into chapters that focus on the best that Ireland has to offer to all hiking, walking and outdoor enthusiasts. The first chapter details the most popular long distance walking routes that you can choose from. The second chapter gives the reader a overview of the Irish culture that you will expect to find along the way. The third chapter was designed to prepare you for your next hiking journey in Ireland with useful travel tips, fitness advice and some packing guidelines. In addition to the specific preparation advice the ebook includes some information on the Irish language, some useful local phrases, a list of our favourite festivals and the delicious food that you might sample after a long day on the trails.